 Determine Essentia’s rehydration effectiveness compared to a leading bottled water. Randomized double-blind study in which 100 healthy adults, 50 male and 50 female, ages 25–49 were mildly dehydrated by aerobic exercise by 2 percent of their body weight, rehydrated and observed for two hours. 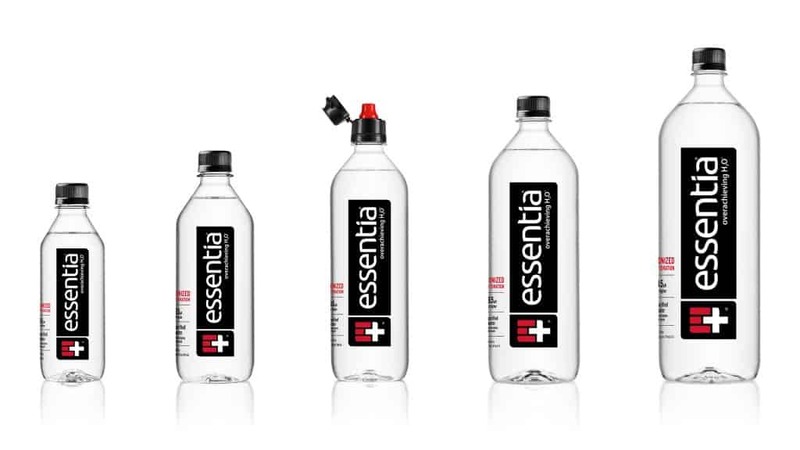 +Results of a double-blind, placebo-controlled clinical study with Essentia Water versus a leading bottled water in healthy subjects over two hours following moderate aerobic exercise. Essentia is the only bottled water brand listed in the Prescribers’ Digital Reference for rehydration. The PDR is a trusted source for US healthcare providers.